A mysterious object from another solar system has been recorded flying through space. 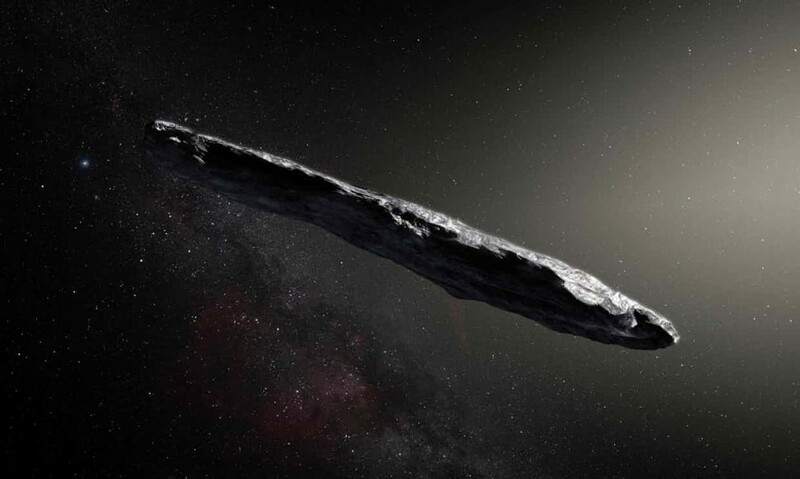 Named Oumuamua by us Earthlings – the Hawaiian term for a messenger or scout – reports are opening for our cosmic neighbour visits. See below from The Guardian.